The Living Land annual event for Kent school children will be held on Thursday 02 May 2019. This is a rewarding event, both for the children attending, and for all of those involved. 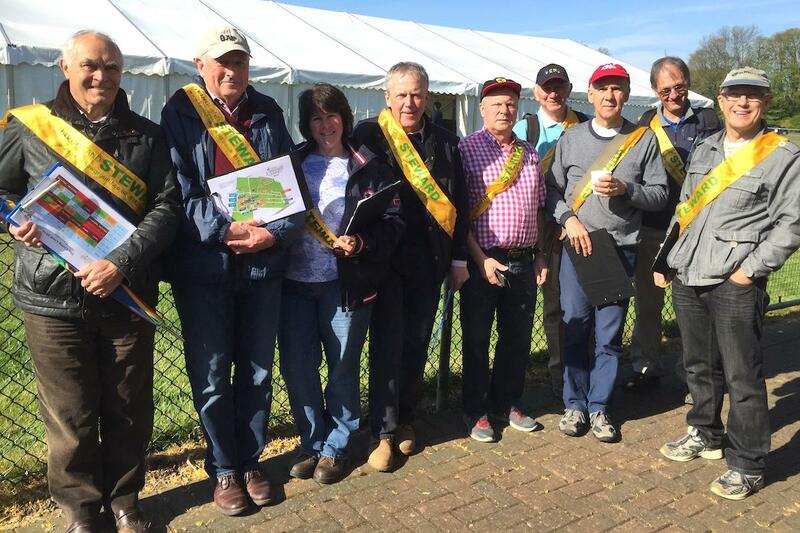 Volunteer stewards are allocated one school group and your job as a steward is to guide your group from one area to the next according to a time plan. The day will begin for stewards at 8.15am and finish at approximately 2.15pm and once again there will be provision of drinks and packed lunches for all stewards.